When I am counseling students or clients the main focus is food, so people are sometimes caught off guard when I ask them about their sleep schedule. What would this have to do with healthy eating? The answer: A lot! We know that lack of sleep is linked to low energy, decreased concentration and alertness, and low productivity. What you may not know are the health implications associated with sleep. Research shows that not getting enough sleep is linked to overweight and obesity, causing several health problems such as diabetes, high blood pressure, and stroke. Do you notice that when you are tired it is harder to make healthier food choices? When we don’t get enough sleep we interfere with our hunger and fullness hormones (ghrelin and leptin), which can lead to an increased appetite. Lack of sleep also effects how insulin works in your body, which can result in higher blood sugars throughout the day, leading to diabetes. Lack of sleep not only affects your food choices, but your mental status as well. Short sleep duration is linked to depression and other psychiatric conditions that can affect your mood. Create a bedtime routine to get you ready for bed. Turn off the TV and computer and start this routine an hour before you sleep. Read a book, take a bath, listen to soft music-whatever works for you. Exercise throughout the day. This helps you burn energy to help you sleep more soundly. Try to eat 2-3 hours before going to sleep. Food gives you energy, which makes you more likely to stay awake. If you are hungry have a light snack before bed, but not too much more. Reduce coffee, soda and alcohol intake, especially around bedtime. Even having a cup of tea or coffee around 4pm can affect your slumber. Getting enough sleep has many benefits, both for your health and overall quality of life. 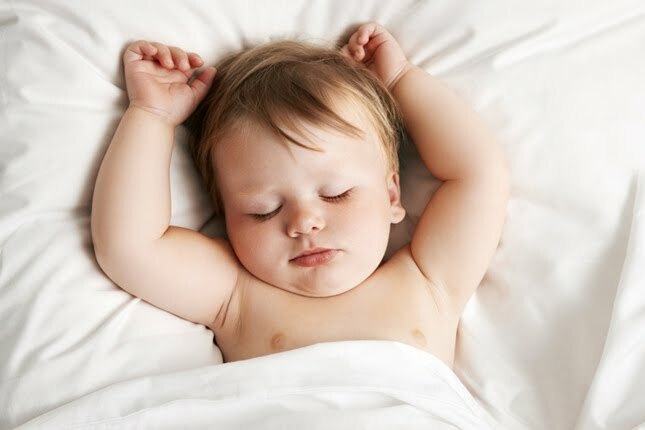 Sleep improves your memory, reduces risk of mortality, curbs inflammation, improves concentration and creativity, helps you maintain a healthy weight, reduces stress and more!The key is to make sleep a priority in your life. It is essential to your overall health and therefore should be something you schedule in just like anything else. If you have trouble sleeping throughout the night or think you have a sleep disorder speak to your doctor.